You know how the saying goes: when life gives you lemons, make lemonade. Life is full of bumps and bruises along the way, it's just a fact of life. How we respond to those bumps and bruises is up to us. Do we take the lemons we are handed and just let them sit on the counter and rot from unuse, or do we make a pitcher of refreshing lemonade and enjoy the outcome? 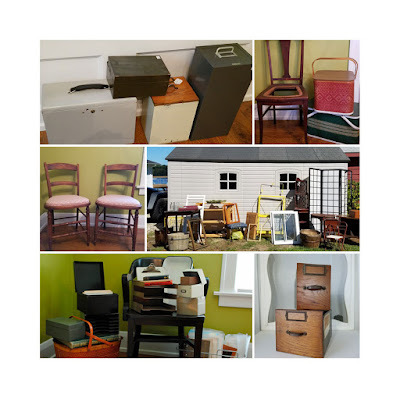 If you have been following my blog this year, you know that we stepped out and decided to turn our love of hunting vintage items into a business, selling on Etsy and at vintage market events. 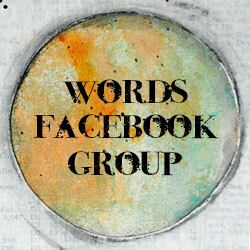 (If you haven't been following along you can get a brief overview in this post.) 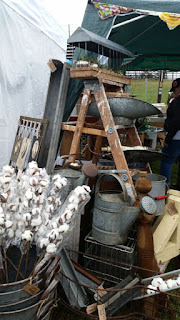 We have been on "the thrill of the hunt" for vintage finds this summer and along the way we have visited a few vintage market events. Our first event we visited was the KalamazooKitty Marketplace in May. It was a jammed pack event with great vendors and huge crowds. 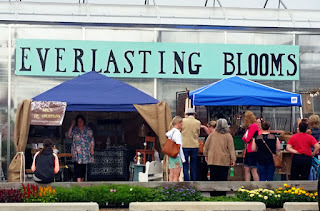 We then visited the Everlasting Blooms Vintage Market in June and we loved this show. 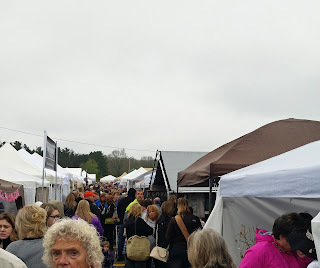 It was somewhat smaller than the KalamazooKitty Marketplace but it had great vendors and a wonderful intimate atmosphere on the grounds of the Everlasting Blooms Greenhouse. We spent the first half of our vacation earlier this month at my sister's house on the lake. 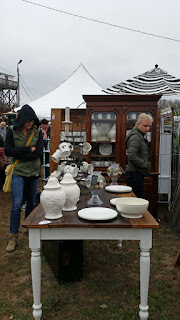 While we were there my sister, niece and I spent a day of vintage hunting. 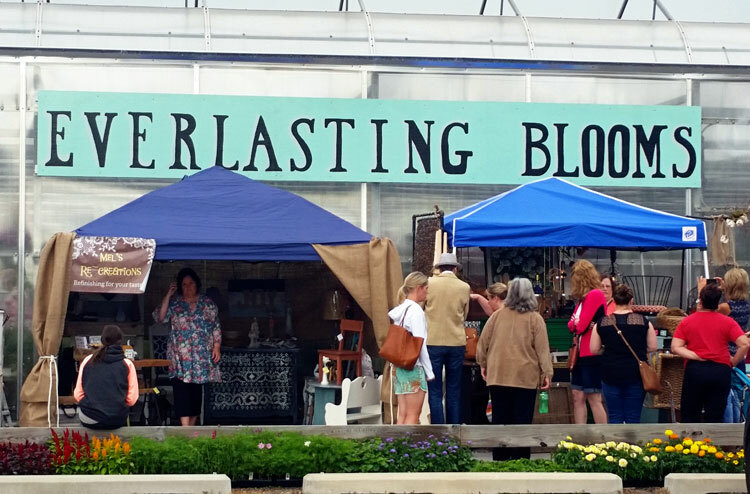 We decided we needed a collective name for our family venture at vintage markets. After much brainstorming and laughing we came up with "The Re-Mod Squad". This will be the name we use when we do shows collectively. 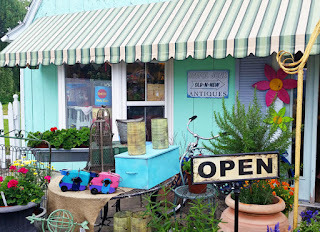 Now, you won't find us if you hunt for that name but you can find me here, and please visit my sister at Simply B.E. and my niece at The Chevron Rose and check out their works of art! What I love best about this venture is that I share it with my family. 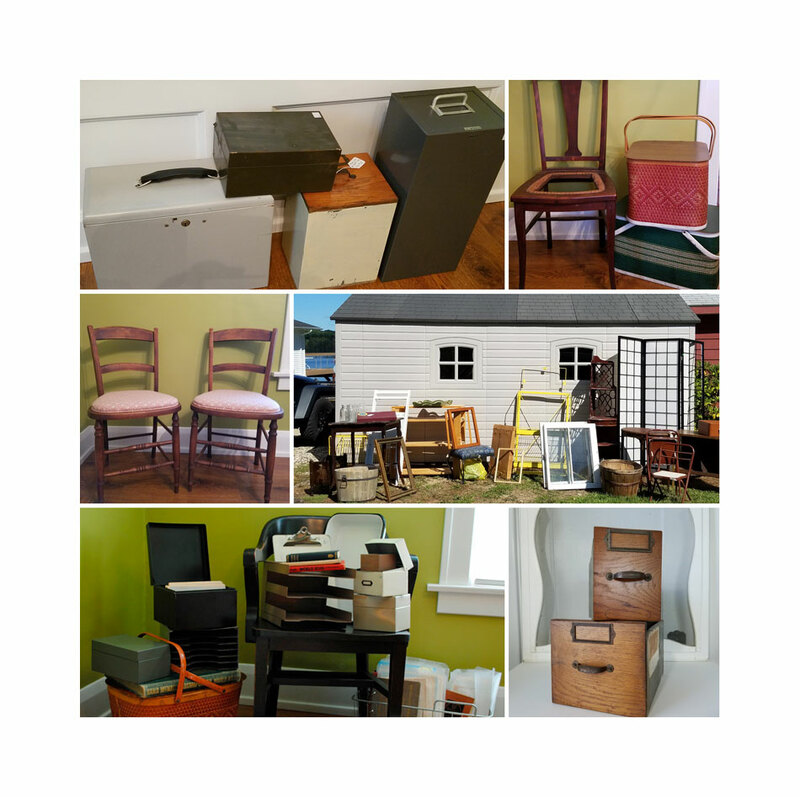 My hubby is partnering with me in Found on Brighton Vintage. 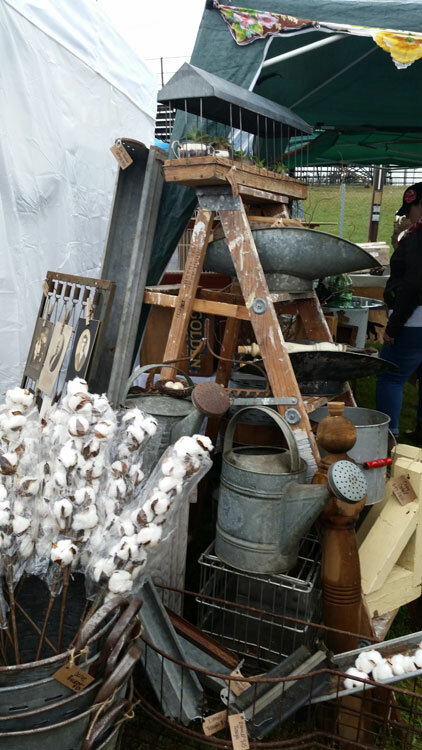 We have been busy hunting and will continue to hunt and paint and repurpose in the weeks ahead. 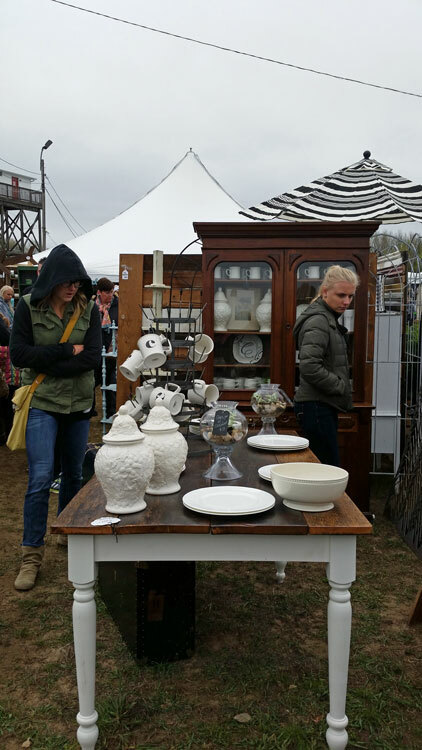 We'll even sneak some before and after shots of our projects as the show date draws near! 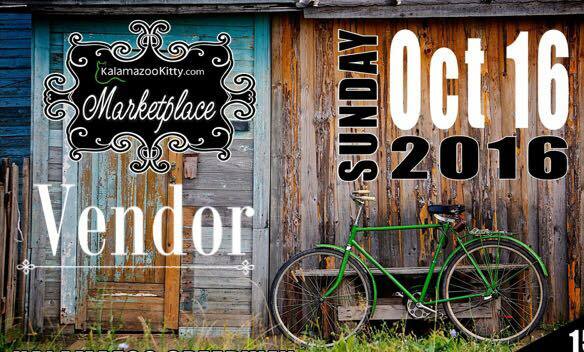 If you are in the southwest Michigan area on October 16 stop by the KalamazooKitty Marketplace and visit our booth. You never know, we may even have some lemonade available!